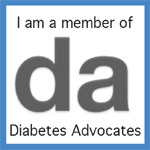 They have T1D—-They Should NOT be Disciplined on Top……Really? My child threw a tantrum today. Threw toys all across the room and when I check the blood sugar it was 120. My question, what else in diabetes would make my child act this way? Always ask yourself if the behavior your child displays is indeed ‘the fault’ of a glycemic (high OR low) reaction. Sometimes the way your child is acting-up is……..well……your child acting-up. Do not be afraid to call it what it is……..behavior. What do I do when my child with diabetes acts up and misbehaves? What would you do if your child did not have diabetes. Our kids with T1D are not fragile crystal. They will not break if they are treated……like children. Do not be afraid to discipline your child with TD1. We cannot say that we want our children to be like other children in every other aspect but when it comes to discipline, we feel that they ‘deal with enough in life’ and give them a pass. 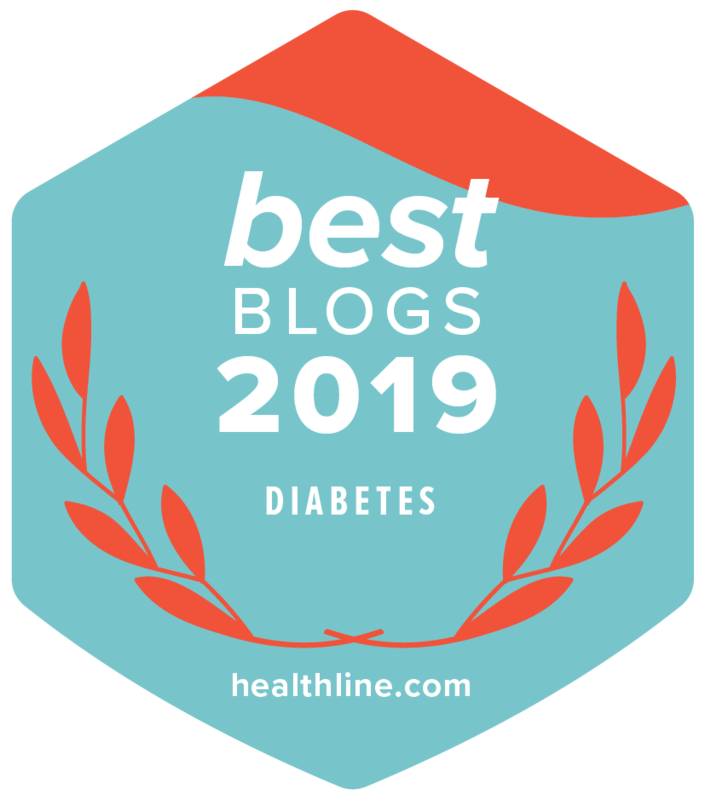 Now I’m not speaking of those who give a pass for certain things and that is yours to decide, but it’s the normal everyday behavioral patterns that must be dealt with when diabetes does not enter into the equation. Of course the timing of the behavioral correction IS important. If your child is extremely high or low that may not be the best times to try to discipline your child and make a point, as they may very well not have any idea what is going nor to what you are referring. It’s such a balance, and it’s never easy, I know. If you tell your child to put their toys away and they do not—-easy call. If you tell your child to make sure they remember to not leave their diabetes bag at school, yet they do day after day after day; what’s the call? DO you punish them for not listening? Sorry I cannot give you this answer but it’s something you must constantly ask yourself. Discipline should not be removed from your child’s life just because they now have T1D. These parameters are so important for your child to grow. Just another thing in the parent how-to manual that is rarely referred to………..but always needed.